First Hackintosh on my Old Windows PC: GA B85M-D3H, i7 4790. 4K 30Hz with Onboard card on 2GB RAM trick. 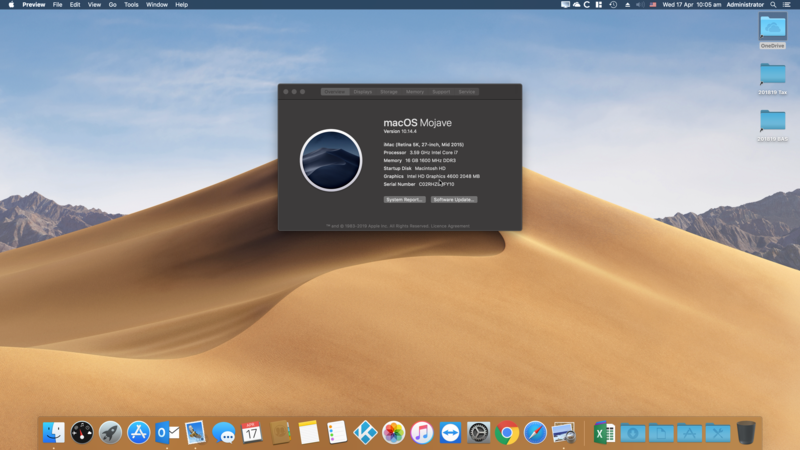 iATKOS Inside: First Hackintosh on my Old Windows PC: GA B85M-D3H, i7 4790. 4K 30Hz with Onboard card on 2GB RAM trick.